What are the sweet delicacies of Egypt? Egypt is known for its hot deserts. But does it also have good desserts? Yes! Here is our list of their top 5. 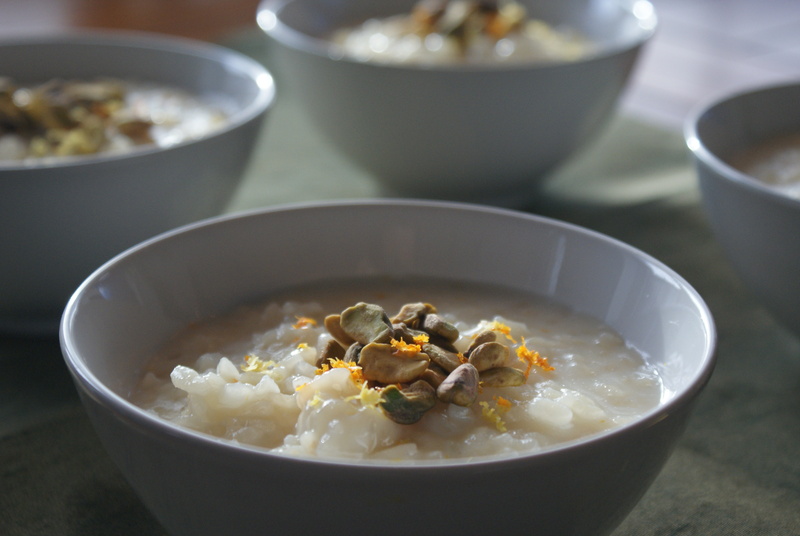 A simple yet delicious dish made with just rice and milk. Something like the Indian Kheer. You can find them in households or small restaurants. Top them up with cinnamon and nuts, and stick into the fridge for a few hours. You will forget all about ice cream. 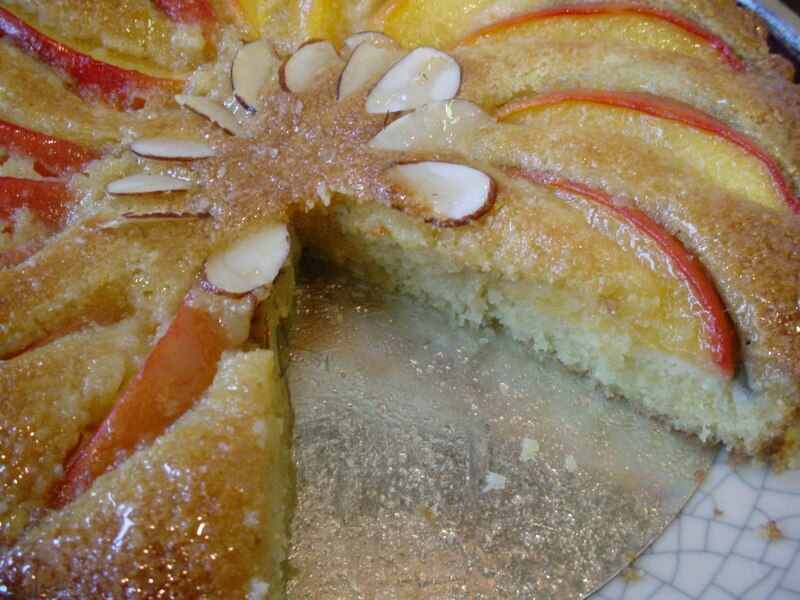 A sweet cake with a wheat and cereal base . One look at it getting dipped in orange or lemon flavoured and rose scented syrup makes your mouth water. 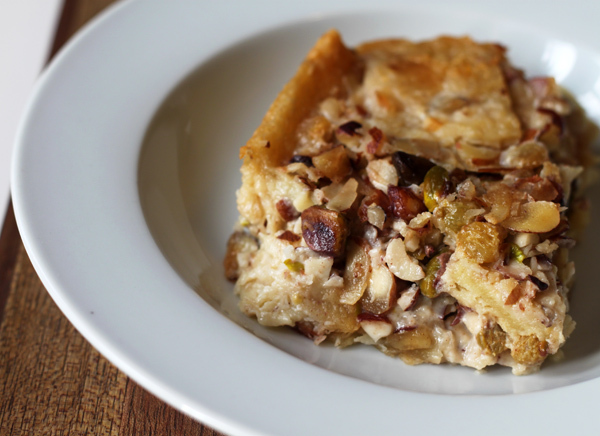 Topped with various nuts to make the taste even more delicious. Semolina, flour, sugar and butter is all that you need to make it. Dumplings first boiled and then fried in bubbling hot oil. Filled up with a thick cream or custard which flows like jelly into your mouth as you bite into it. 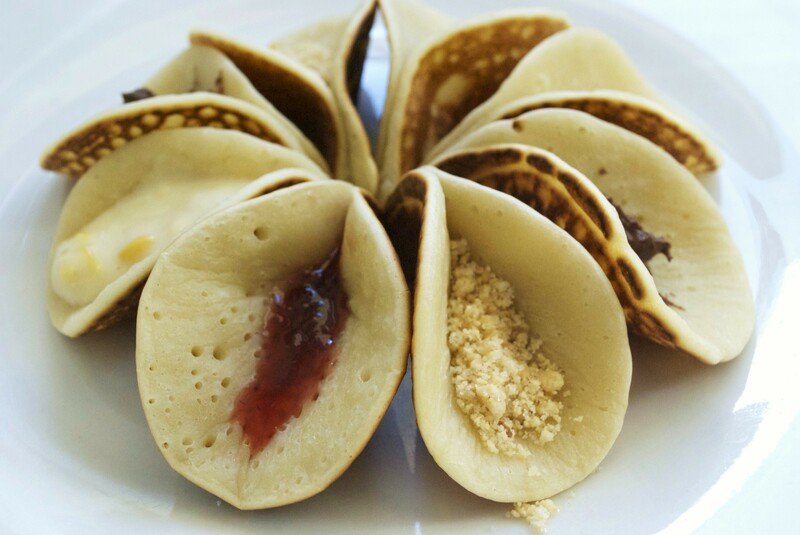 ‘Arabic pancakes’ as called in foreign lands, they are found in every street corner especially during the Ramadan. A scrumptious Egyptian dessert which reminds me of bread pudding. The odd name literally means the “Mother of Ali”. It is made using puff pastry, milk and water; intricately decorated with whipped cream and ice cream. Top it up with nuts to make it crunchy and crumbly. A great dish for sunny days. Cheese pastry soaked in sugar syrup – you can find it nearly anywhere in Syria and northern Egypt. Sold in two forms – both comparable to any western dessert. One is made with a crust of thin noodles and the other made with dough. Top it up with raisins , nuts and cream for an unforgettable taste. 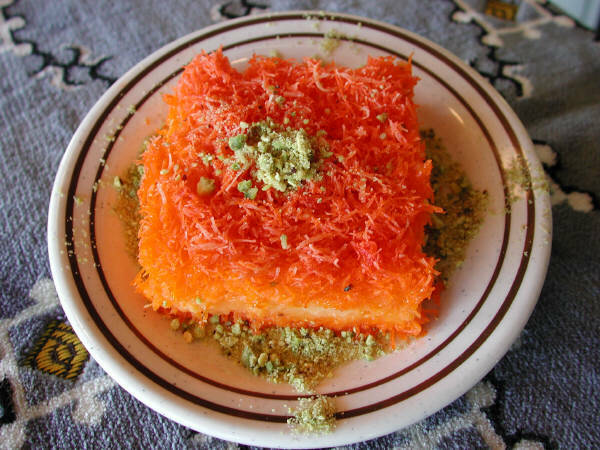 What is your favourite Egyptian dessert? Tell us! TS is more than just a magazine; it is a new way to see the world. Experts, avid travellers, locals and foodies give us our unique voice.